Insulation Installations Vancouver | Home | Universal 5 Star Drywall Sys. We provide drywall installations for commercial and residential renovations. 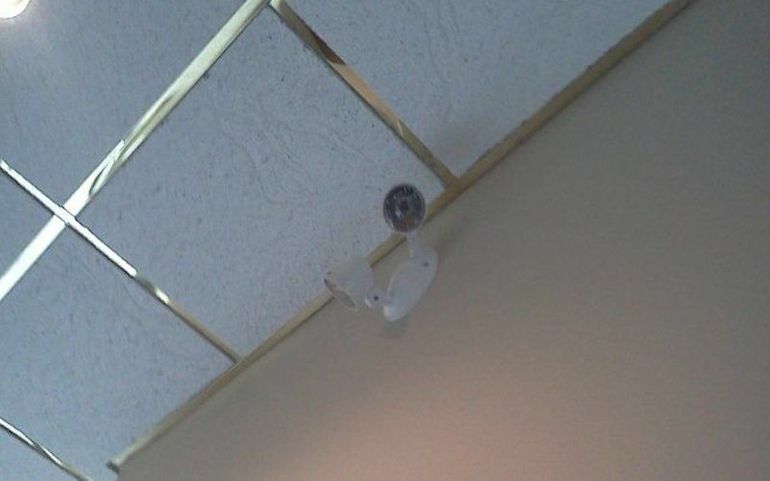 We can expertly repair or install T-bar ceilings in your commercial space. 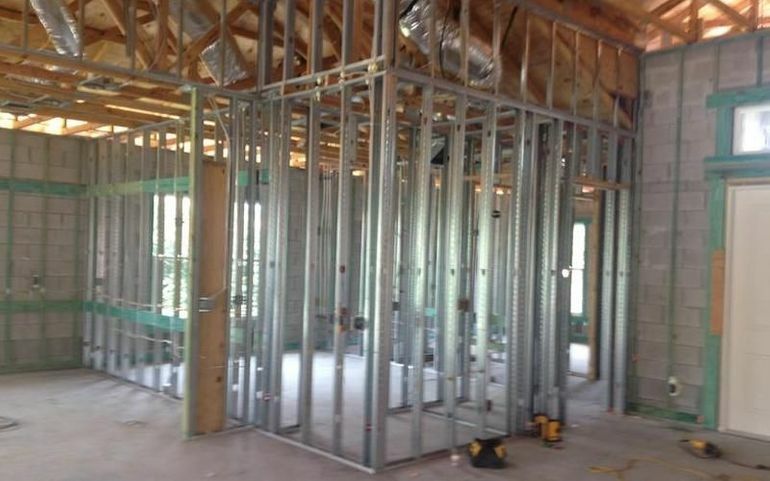 Our skilled tradesmen can install steel stud frames for commercial or residential buildings. Universal 5 Star Drywall Sys. 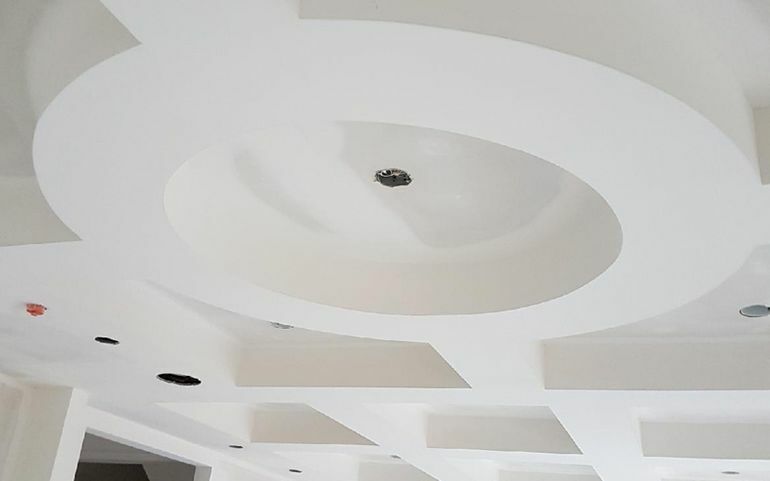 offers a variety of drywall products and services that can give your home or business an elegant new appearance and atmosphere without costing a fortune. We also offer professional interior painting and home insulation installations in Vancouver and throughout the Lower Mainland, including Chilliwack. As a family-run business for over 30 years, we have experience working with residential and commercial clients including homeowners, home builders, architects, and engineers. Our team of skilled tradesmen offers friendly service when installing or repairing the drywall in your home. Call us for a free estimate! Are you planning to sell your home now or in the future? Does your home have drywall cracks, nail pops, or corner damage? Then have this repaired and painted for free to sell your home faster and at a higher value. Drywall is sturdy, easy to work with, and can be covered with either paint or wallpaper to provide any sort of texture or look you might like. We provide top quality installations and repairs and we guarantee all of our work. Please contact us to discuss your specific needs or to schedule a free estimate at your home or business. Universal 5 Star Drywall Sys.